Boom! love Aurora’s Until series! I’m on these books as soon as I see them. I can’t get enough. 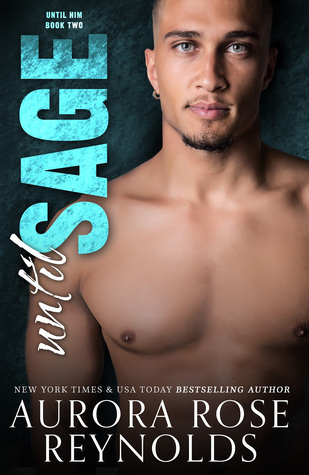 I loved Sage and Kim but it wasn’t up to par of previous books in this series. I would have loved more of mistaken identity with her sister and about the fight between them and more about Kim’s health. But overall I did love this book and will always love that we get to hear past characters within her books. This makes me happy. Overall though this book was really good and I love Aurora Rose Reynolds. Definitely worth a read.